This is a medium telephoto lens that is ideal for portraits that present clear, soft detailed images. 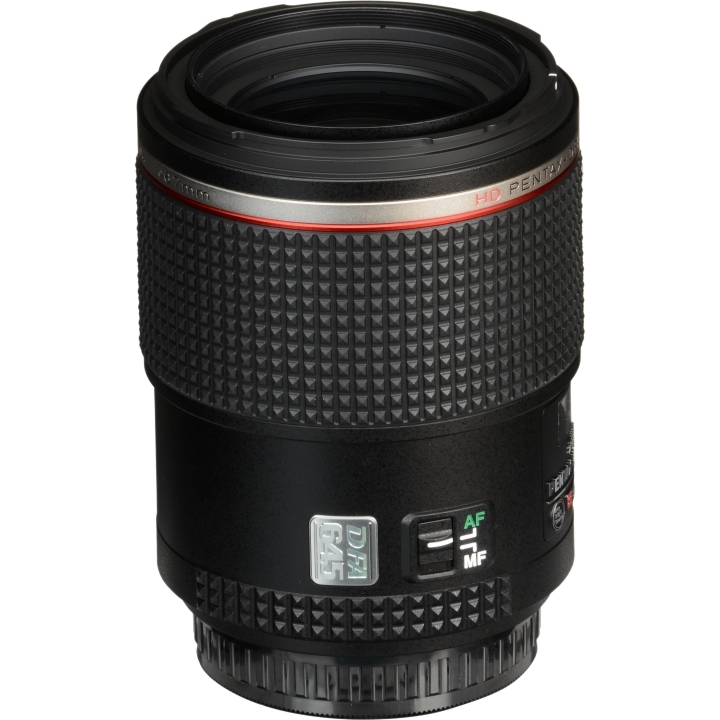 This lens combines use of the new "HD Coating" and "Aero Bright Coating" for delivering a dramatic reduction in reflections and high transmissivity. The optical system uses extra-low dispersion (ED) glass and aspherical lenses for effectively correcting various types of aberrations. 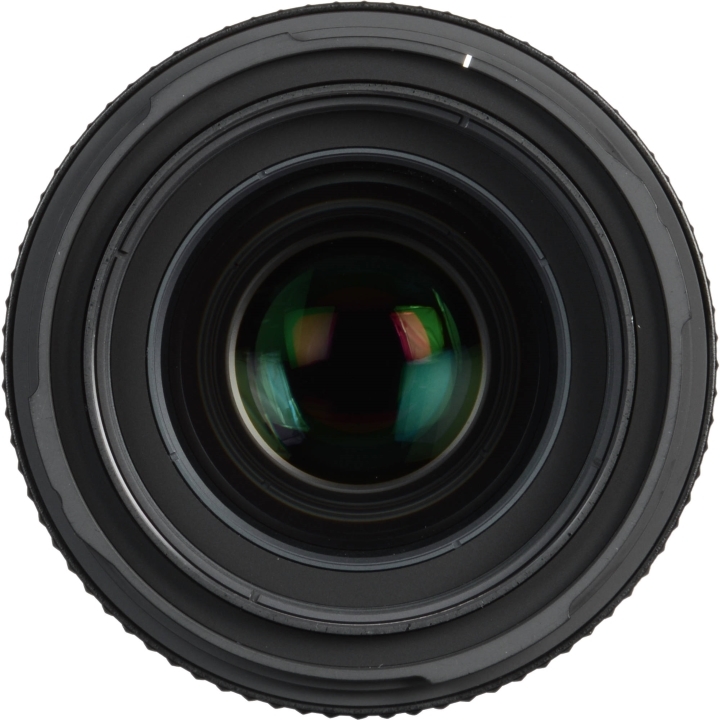 This lens provides high-resolution performance to the edges of the image. 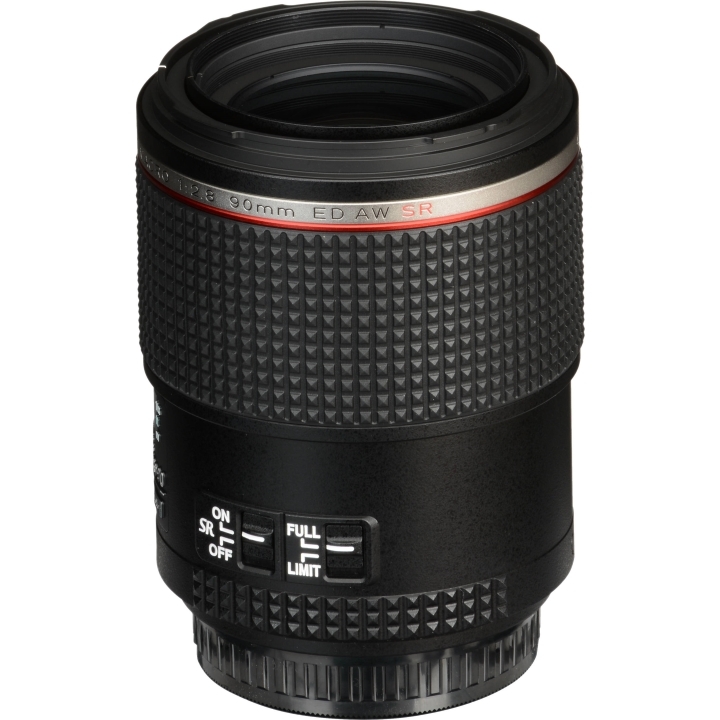 Macro photography at a maximum shooting magnification of 0.5X is also possible for taking still life photography. 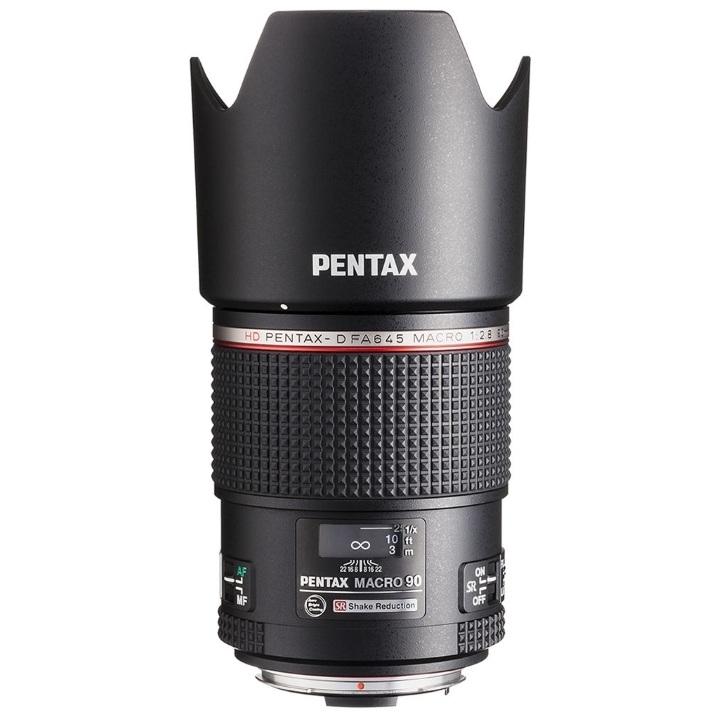 This lens incorporates PENTAX's first image stabilizer mechanism "SR" within the lens, and about 3.5 levels of image stabilizer correction are used for enabling sharp images without blurring during handheld shooting. A dust-resistant and drip-proof "AW (All Weather)" construction allows exceptional weather resistant performance. 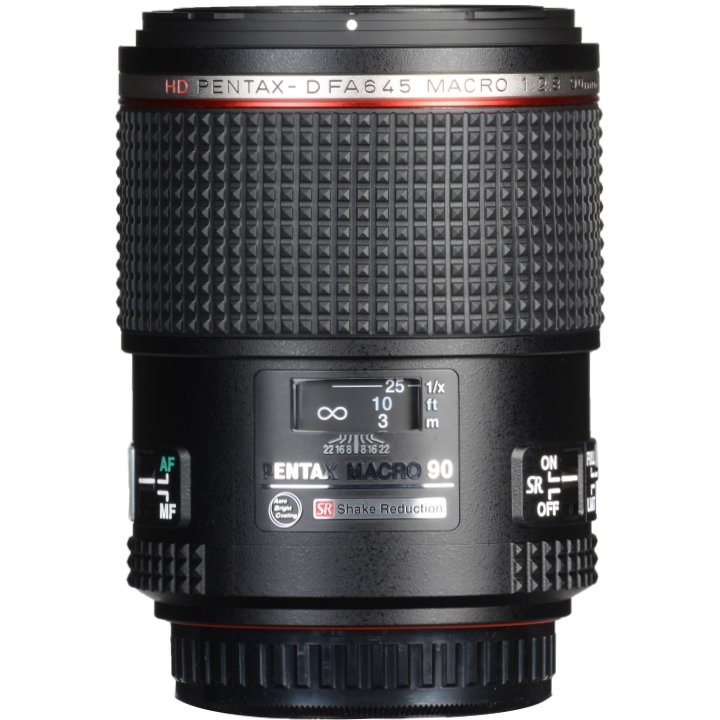 The lens also features a Quick-Shift Focus System enabling quick switching between AF and MF, round iris diaphragm for natural out-of-focus (bokeh) effect up to F5.6, and SP coating for repelling oil and dirt on the lens front surface.